BABTAC Accredited courses are the perfect option for anyone looking to establish their own beauty business from home or mobile and wishing to have the additional backing of certification from one the UK's leading industry membership & insurance providers for beauty professionals. BABTAC carries out rigorous checks for all courses they accredit to ensure it’s providers, such as The Beauty Academy maintain and deliver the highest standards of training. Completing BABTAC accredited training raises your profile allowing you to become a BABTAC member and giving an edge over the competition when advertising to prospective clients. It assures clients that you have completed high level training and achieved industry standard competence within the treatments you provide. Upon completion of your practical training, you will receive The Beauty Academy diploma and be able to gain your professional indemnity insurance to work from home or as a mobile therapist. Students will have access to our Online portal where they can access extensive learning resources including comprehensive manuals & video tutorials. Your prestigious BABTAC certificate for each element of your qualification will be awarded once practical training and home study have been completed. Academy Level 2 with BABTAC Accredited units represent the perfect training route for anyone looking to establish a successful freelance business from home or mobile with an accredited certificate well known and recognised for impeccable standards within the industry. 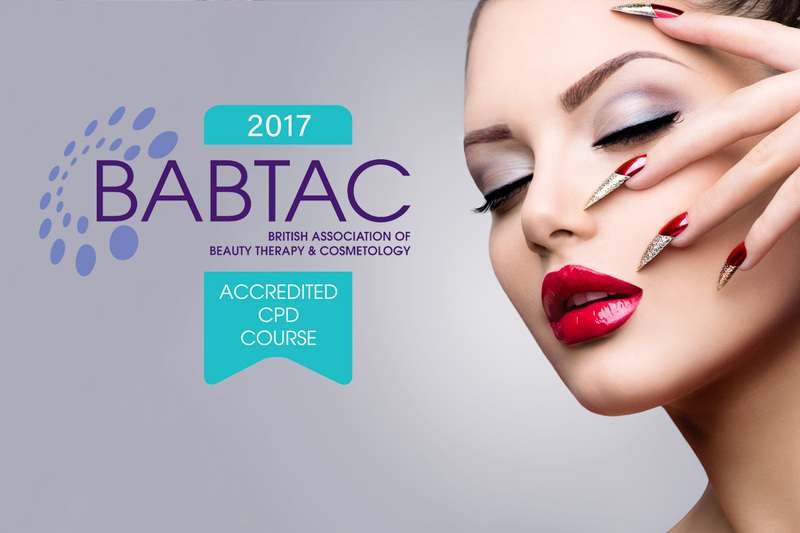 BABTAC accredited courses are approved for CPD points so great for existing beauty therapists looking to update their skills.